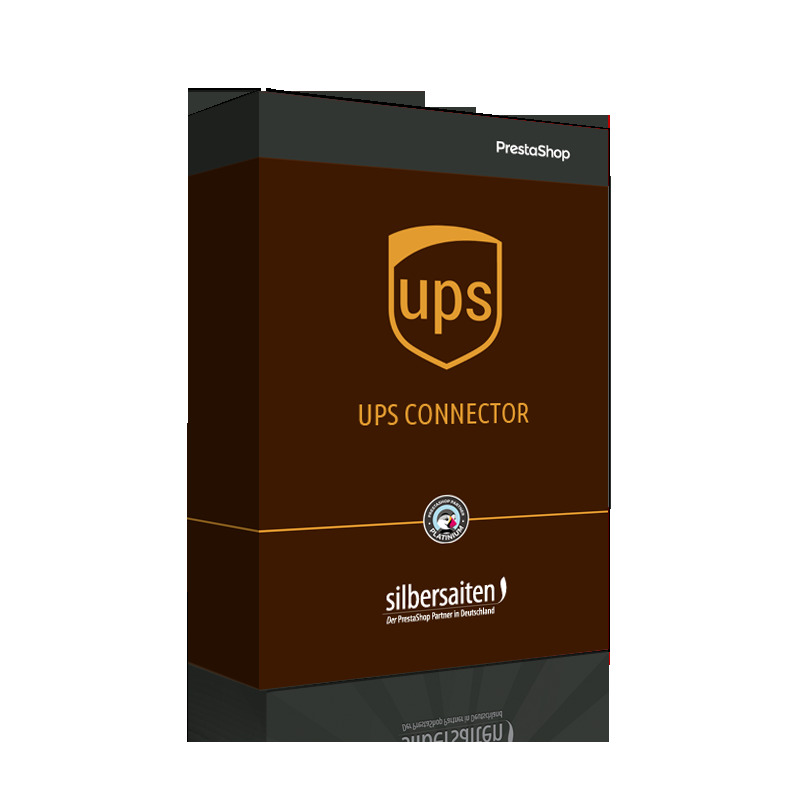 The UPS module can handle the shipping via UPS Germany directly from the PrestaShop BackOffice and generate shipping labels for your shipments in just a few clicks . 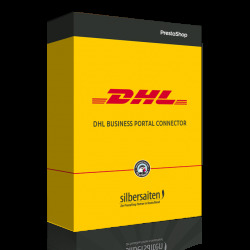 Connect your Prestashop account with UPS Germany in just a few clicks. This way the shipping addresses are exported directly from the back office to UPS and returned in labels. The module extension to other shipping countries is available on request. Import and mailing the tracking code.